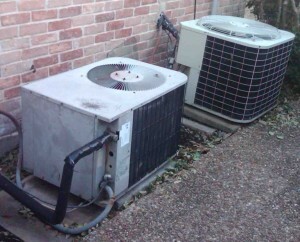 Houston air conditioning installation by GW services to provide shelter from the heat. To get the comfort and energy efficiency you want, we sell and install all makes and models of air conditioners, so you can find one that meets your cooling needs while staying within your budget. 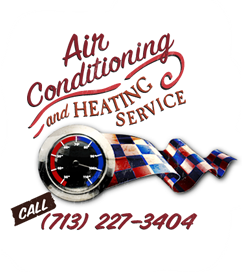 Residential air conditioning installation in Houston is our specialty…we’ve been helping you survive summer since 1958. The quality of your residential air conditioning installation is crucial to the performance, efficiency and life of your system. Buying a top-of-the-line air conditioner and skimping on the installation is a waste of money. Purchasing the biggest, most efficient air conditioner can actually cost you more to run if it is too large for your home. For over 5 decades, we have spoken to homeowners who have made the unfortunate mistake of trusting the wrong HVAC contractor and have had to pay hundreds of thousands of dollars replacing their Houston air conditioning installation mistake.